Africa has an abundance of natural resources. It has human resources. What it doesn't have however, are the financial resources necessary to use its tremendous potential in order to build the continent all Africans dream and hope for. 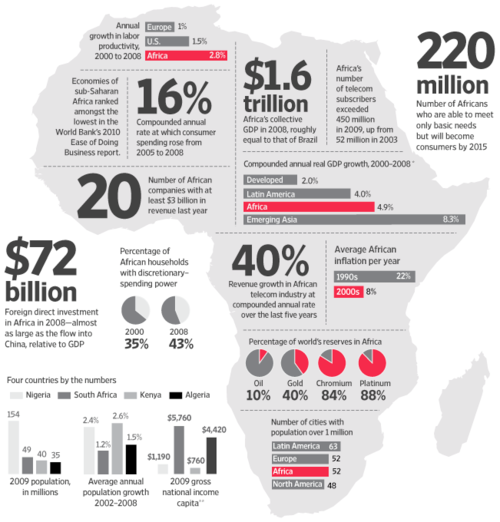 For Africa to be the continent that we desire so, financial resources will have to flow abundantly. Like any economic ecosystem, the activity of financial institutions are near the heart of Africa's development. From the years 2000, financial institutions have in a way been contributing to development in different parts of the continent and in many different ways. Financial services contribute to the availability of equity and investment on the continent. Without financial institutions most people cannot find the necessary funding even for important economic activities. Take Zimbabwe for example, in that Country kingdom bank has introduced a facility for school loans where people can get access to funding for their studies. My colleague Rex Doku has written before about the myriad challenges facing students who wish to attain higher education in many African nations, and given this perspective it is truly a gift to have some external financial backing for students. And the benefits do not end there; due to financial services, people can get loans to buy houses and cars as well. 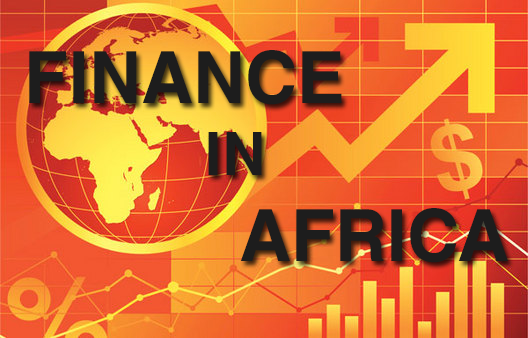 Over the years, micro finance institutions have really played a big role in the fundamental development of the African economy, as they have allowed even the poor to build up their financial standing step by step. Micro finance institutions like Millenium Microfinance in Togo for example have contributed greatly to many people in rural areas ability to start small businesses. With the latest trends in technology via financial services such as mobile transfer for example, Africans are becoming aware of the possibilities of technology in this world; many people send money to their villages through mobile money transfer. Furthermore, financial institutions contribute to employment; either directly or indirectly. By setting up the institutions in which many people find employment in African Countries. Again, while businesses are funded and these are moving well, they sure would employ more people as the businesses expand. All this activity, in one way or another, contributes to an economy's GDP. So what the takeaway? Financial institutions have more responsibilities than just making money on the African continent; their activity goes beyond making profits. The great news is that if this fact is fully realized and appreciated as financial services decide how to focus their strategies, the developmental impact they will facilitate will ensure their profits.